We provide a wide range of high performance textiles with specific properties and characteristics for demanding applications and industries. Starting life as a woven conveyor belt manufacturer, our investment in research and development and product innovation, has taken us into new and exciting territories. We now design and manufacture a range of performance fabrics for different industries including: Construction, Transportation, Shipping, Ports and Maritime, Military, Manufacturing, Food, Automotive, Petrochemicals, Steel, Offshore and Renewables. 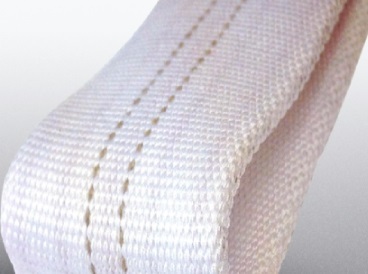 Woven textiles including tapes, belts, roller sleeves, and transfer arms that withstand high contact temperatures up to 650 degree centigrade. Pressure compensating mats to meet customer specification and application needs. Includes the Copsil UltiMat™ used in the production of laminated products.